BURLINGTON — Chief Michael Kent reports that the Burlington Police are actively investigating following a vehicle pursuit ended in a crash last night. On July 24, at approximately 8:15 p.m., police were dispatched to the Burlington Mall parking lot after a man called 911 to report that he’d interrupted a group of men who were attempting to steal his motorcycle. The caller also reported that, upon being spotted, the multiple black males who were allegedly involved fled the scene in a silver Honda Civic. 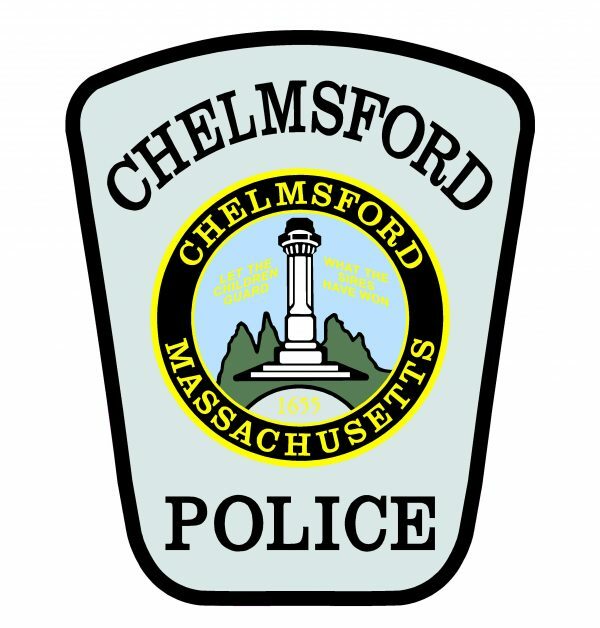 A detective located the Honda a short time later on Winn Street and began to follow the vehicle, which was determined to be stolen, and relayed its location to fellow officers as it traveled into Woburn. The suspects then began to flee from two marked Burlington Police cruisers in the area, resulting in a brief pursuit on Route 128 southbound into Lexington. Out of concern for the safety of all involved, including other motorists and the suspects, the pursuit was called off. As an officer exited the highway and turned onto the northbound side to return to Burlington, the suspects’ vehicle passed him at a high rate of speed heading northbound. A short time later, officers observed that the vehicle had crashed near the Winn Street off-ramp and that none of the occupants were in the area. Due to the location of the crash, Burlington Police contacted Massachusetts State Police to join the investigation. A subsequent search of the surrounding area for the three to five black male suspects was unsuccessful. During the search effort, State Police detained an individual who was later released without charges. State Police took custody of the vehicle involved in the pursuit and crash. The investigation into this incident remains active and ongoing. MELROSE – Superintendent Cyndy Taymore and Police Chief Michael L. Lyle report that the Hoover and Winthrop Elementary Schools were briefly placed on lockdown this morning. At 10:30 a.m., the Melrose Police Department received a report from the Massachusetts State Police that troopers were in pursuit of a suspect out of Peabody, who may have been in the Mount Hood area. Chief Lyle then immediately notified the school department. During emergency situations, it is the decision of the superintendent to initiate lockdown mode at schools. Out of an abundance of caution, Superintendent Taymore placed the Hoover and Winthrop Schools on lockdown for approximately 45 minutes, until State Police gave school officials the all clear. Melrose Police Officers will be stationed at the Hoover and Winthrop Schools during dismissal as a reassurance. Chief Lyle and Superintendent Taymore would like to assure the community that there is no danger to the public.